Working with Caroline was and is truly a joy! Caroline joined our “team” in 2016 as a Student Ambassador. As a freshman at South Warren High Scool, Caroline is involved in the Leadership Team. 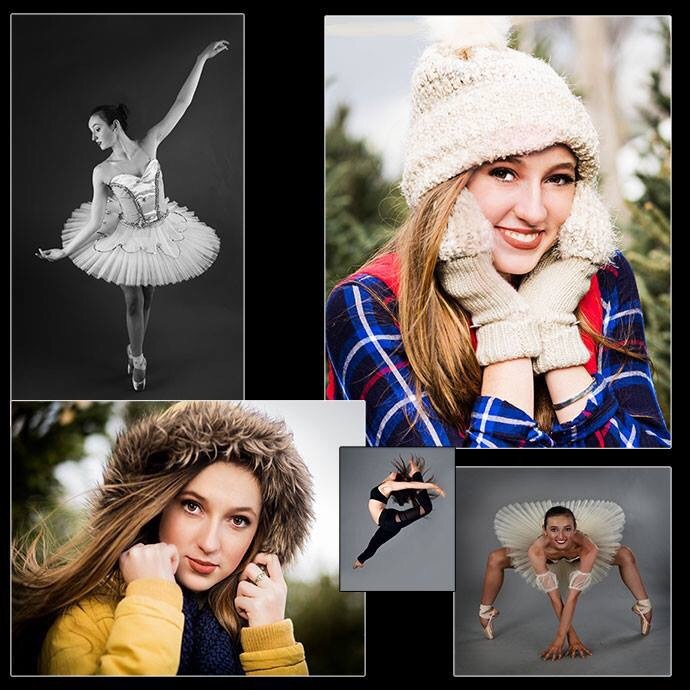 She is a pre-professional dancer and has already earned scholarships! During our shoots, she works tirelessly to hold the poses I ask from her and that helps me “get that perfect shot”! We at The Studio will be watching her through the coming years as she works to perfect her craft and strengthen her dance skills! We are cheering her on as she reaches for her dreams! www.fs-Studioonmain.com. Want to schedule your own dance session? Call 270-791-6159. Posted by studioonmain on February 25, 2017 in Uncategorized and tagged #canongirl, #kyphotographer, #shoot4you, #TheStudioSky.